Your adventurous side knows no boundaries. Why should your music? Whether you’re boarding with friends, racing to the finish line, riding the trails, or swapping stories around a campfire, KICKER goes where you go—to charted territory, and beyond. 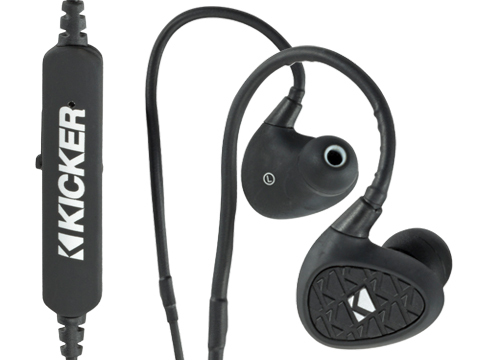 Kicker Bluetooth headphones and earbuds provide the excellent audio performance that has become synonymous with all Kicker products. 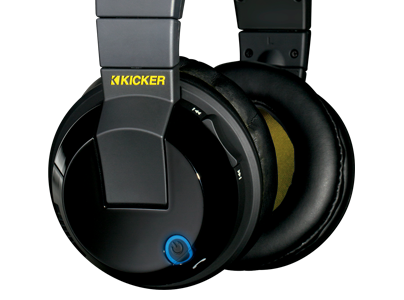 Our headphones feature over-ear, cushioned earcups that provide long-lasting comfort for any activity. Equipped with Bluetooth streaming and a wireless design that allows you to stream your favorite songs without sacrificing mobility, you can easily take your favorite playlist with you anywhere you go without worrying about getting caught up in cables . 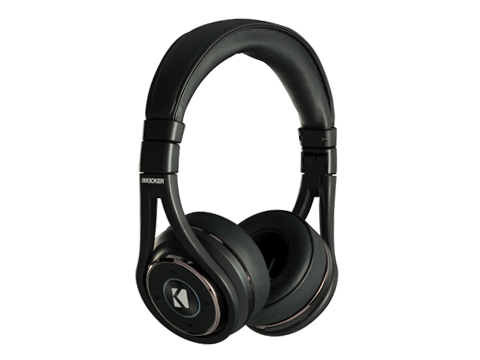 You can also easily control your music experience with ergonomically designed controls and a mic that provides hands-free calling for the busy professional. 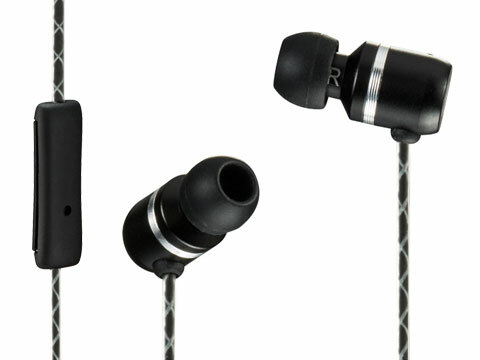 We also offer Bluetooth earbuds and standard in-ear headphones. 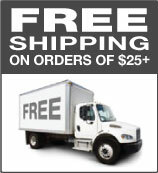 Our Bluetooth earbuds are made for movement and easily connect to phones, tablets and notebooks. Created for those who live an active lifestyle in mind, you are able to take your favorite music or podcast with you throughout your workout or your morning commute. 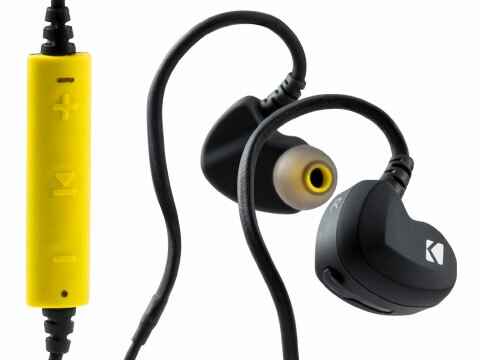 Packed with features, such as an 8 hour battery life, built-in microphone and speakerphone, the Bluetooth earbuds are perfect for everyone from athletes to business professionals. 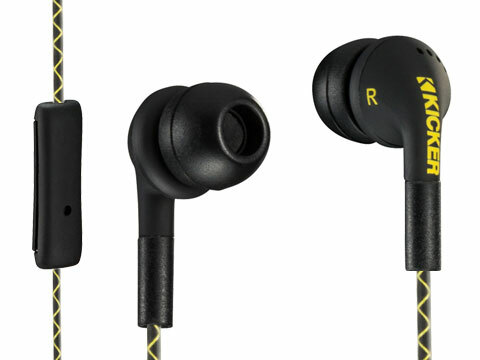 Our standard in-ear headphones bring the great sound and bass, along with an in-line microphone and control button.